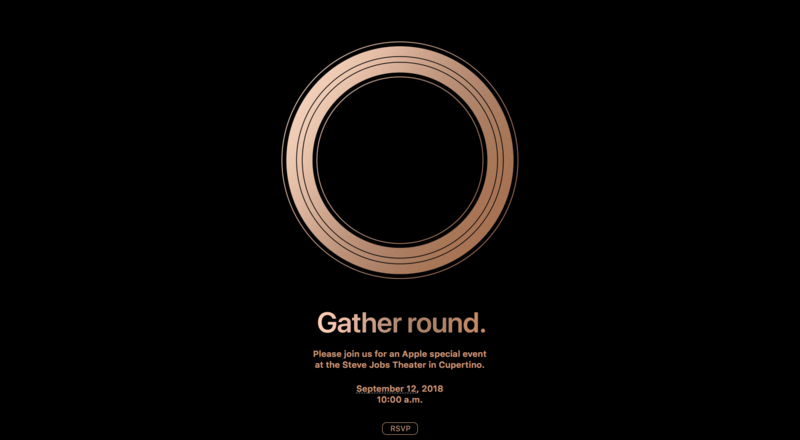 On September 12, Apple will host a live product announcement event out of the Steve Jobs Theater at its Apple Park campus in Cupertino, California. The company is expected to announce multiple new iPhones and an updated Apple Watch, but other product announcements are also possible. Ars will be in attendance, so tune in here for our liveblog at 10am PDT (1pm EDT, 5pm GMT). Apple’s iPhone X has been the top-selling smartphone since its launch in November 2017, so expect Apple’s new phones to draw from the trends that the X started—specifically, a near-edge-to-edge display that has a notch to house the TrueDepth sensor array. We’re also expecting a new chip that, according to Apple’s usual naming convention, will be called the A12. That chip might be the result of a 7nm manufacturing process.